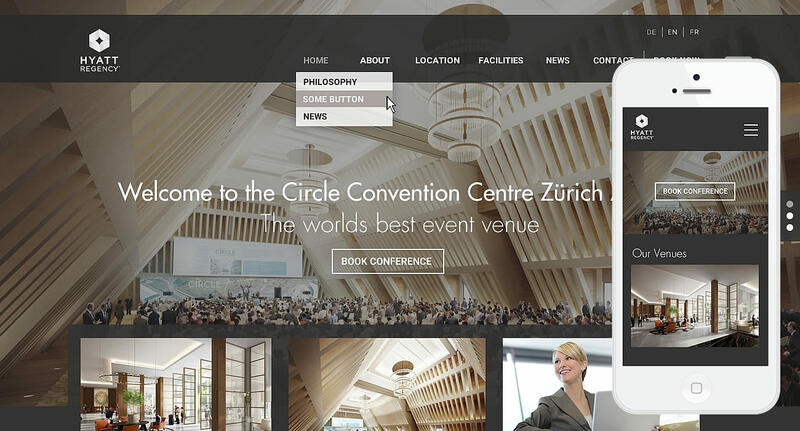 Website for Hyatt Regency “Circle Convention Centre” at Zurich Airport. Switzerland’s state of the art event venue opening in 2019. 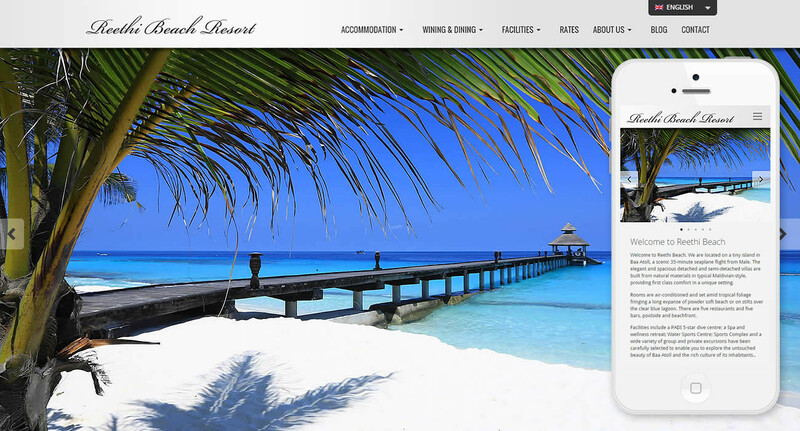 Reethi Beach is an exclusive, Maldivian style, island resort situated in Baa Atoll, the Maldives. 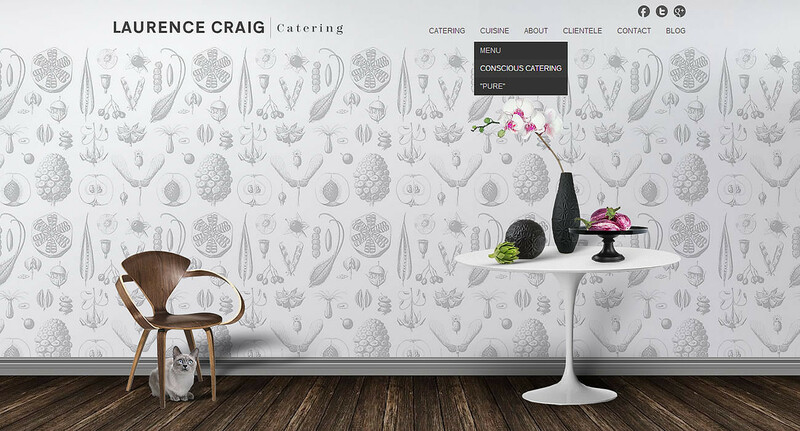 New York-based Laurence Craig Catering caters more than 350 events a year and a client roster that includes Louis Vuitton, Vogue and Jaguar, just to name a few. 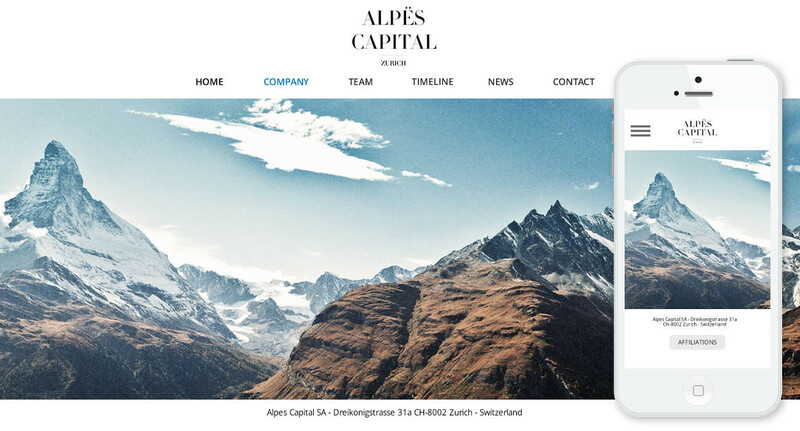 Alpës Capital is global asset management firm based in Zürich, Switzerland. 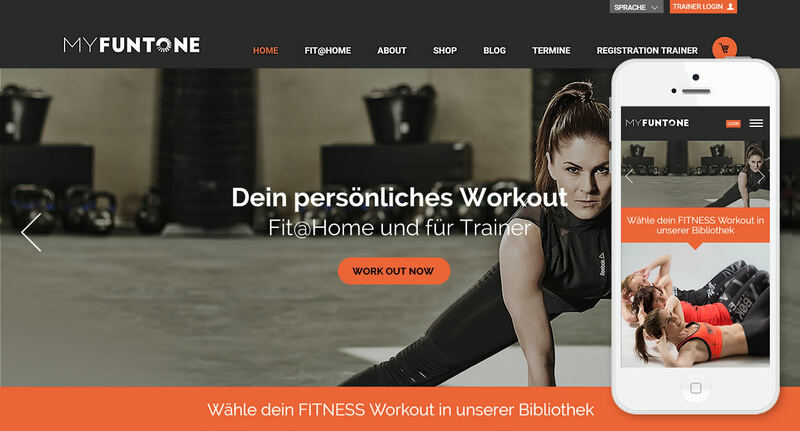 MyFONTONE is offers on-demand videos for training at home, in the gym, outdoor or on vacation. Simple, intense and at the highest level. 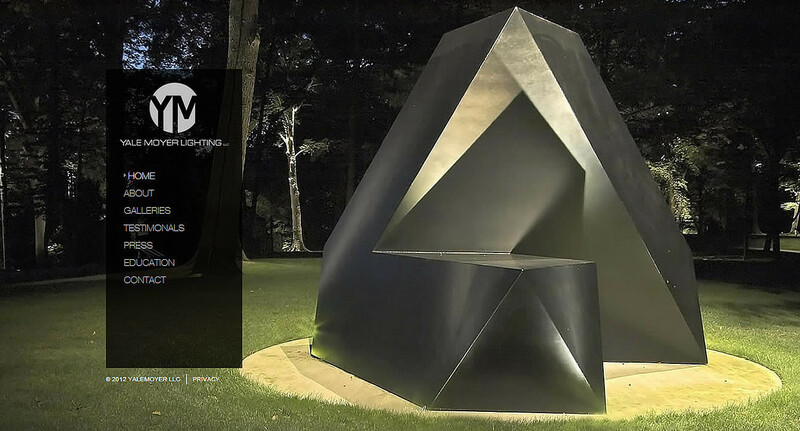 Greg Yale and Janet Lennox Moyer (YaleMoyer LLC) are world renowned landscape & lighting designers from New York. 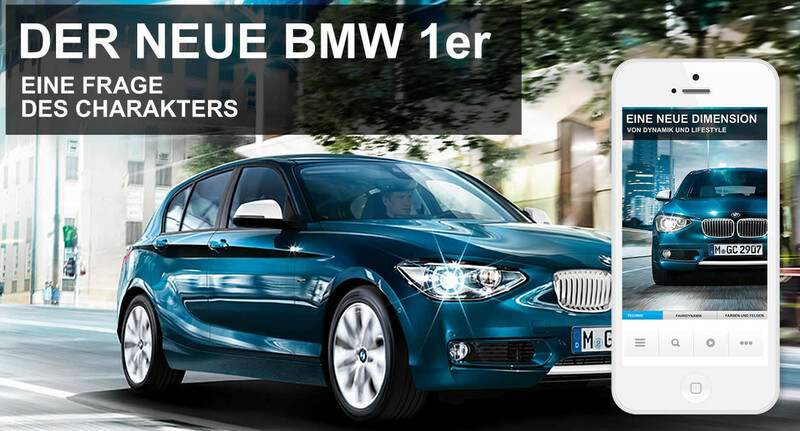 Konzept & Layout für das BMW ePaper. 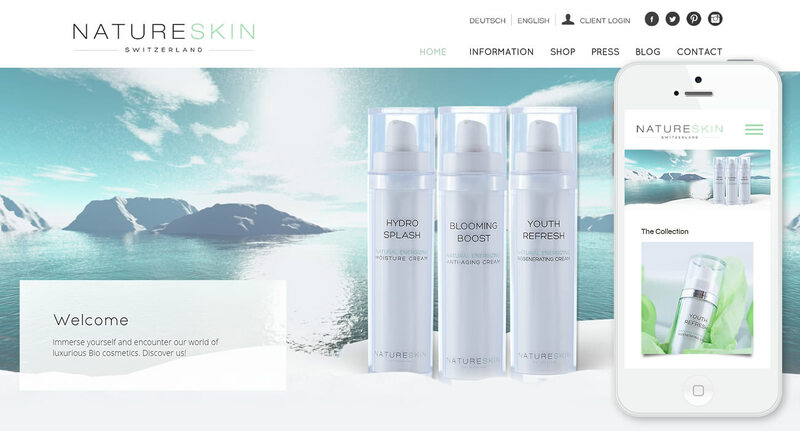 Natureskin Switzerland produces and sells luxury organic skincare. 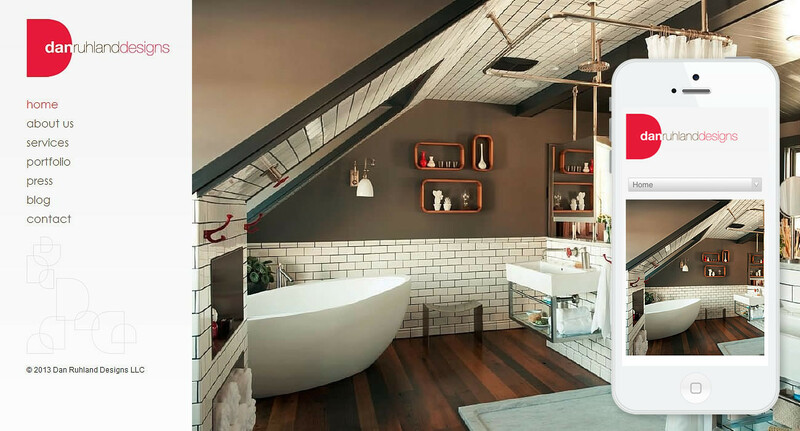 Interior Design firm serving New York, New Jersey and the Metro area. 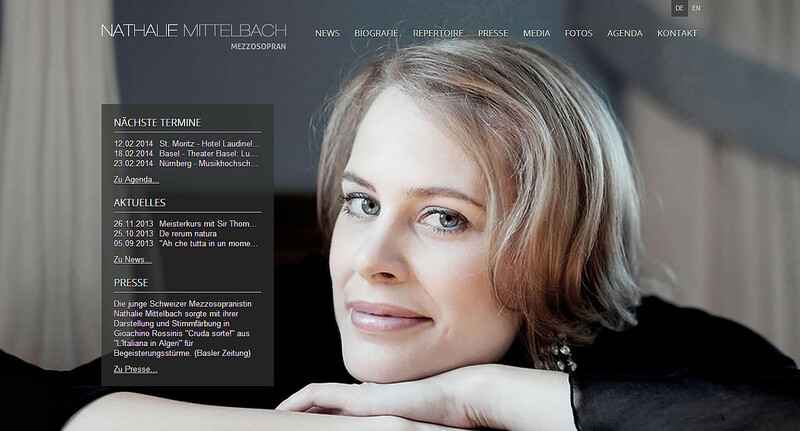 Nathalie Mittelbach is a world famous opera singer from Switzerland. 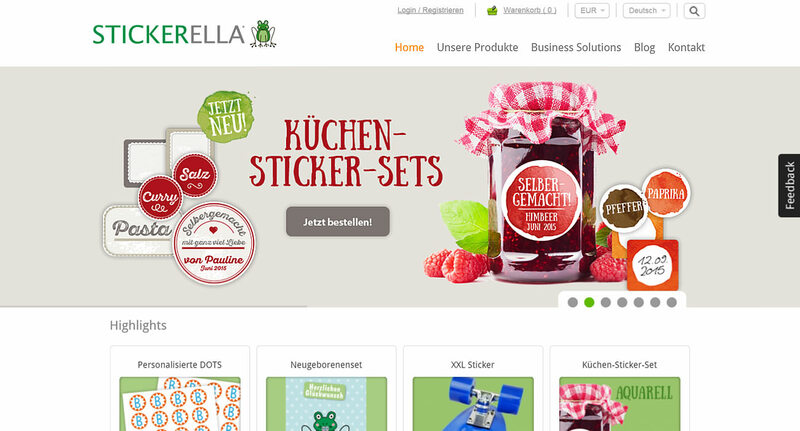 A popular webshop, that allows users to create their own stickers, personalized name labels, iron on clothing stickers and much more. 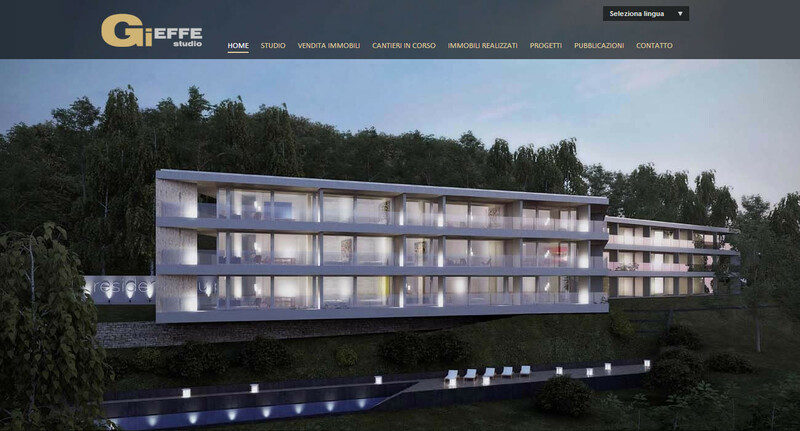 Gieffe Studio ist an architecture office in Lugano, Switzerland.